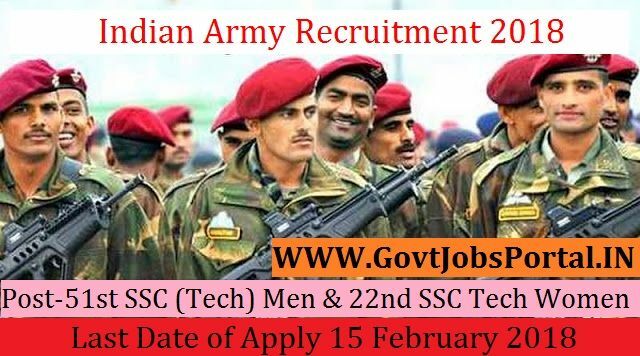 20 to 27 years can apply for this Indian Army Recruitment 2018.
job below in the same post. Read the whole article carefully before applying. discipline from any recognized university. age 20 years & maximum age 27 years. What is the ARMY Selection Process job? Selection will be held on Interview. Selection will be held on Medical Examination.